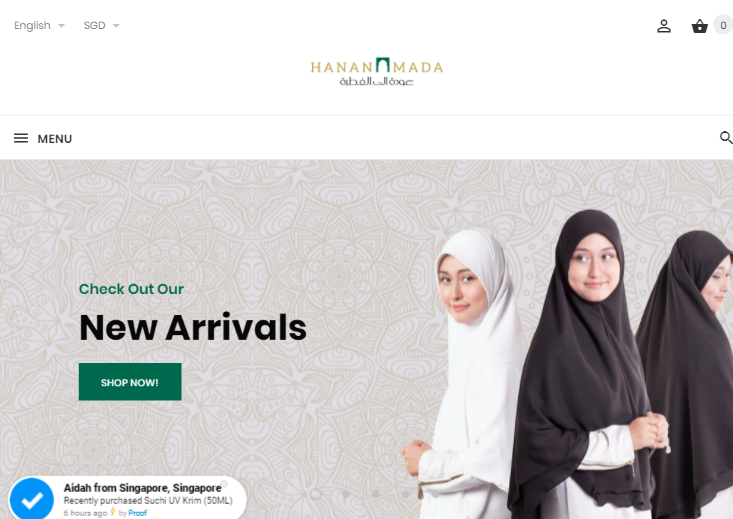 Hanan Amada is an Muslim online store designed for Jemaah Haji & Umrah. We provide fashionable travel necessities in a warm and friendly environment. We are a fun, savvy and Muslim Centric.